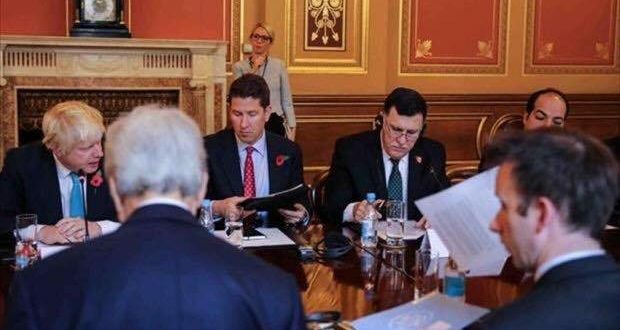 A meeting with the foreign ministers of #Britain, #France, #United_States, #Italy, #Egypt and the #UAE will be held tomorrow in #London, to discuss the crisis in #Libya. A special source stated that “the meeting is a result of the assessment of #United_Kingdom Foreign Minister, Boris Johnson, that #Egypt and the #UAE were to blame for the crisis in #Libya”. 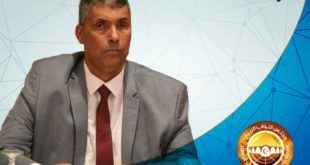 According to the source, the most important point to be addressed in the meeting is reaffirming that the amendment of the political agreement as the only viable solution and creating the conditions necessary for the electoral process. Also, it will be stressed that there is no length of validity to the political agreement as promoted by some. 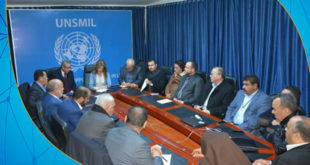 The source added that the meeting will address the responsibility of the attendees to stop military assistance to conflicting parties, without the official state apparatus’s approval, and the consequent threat to the stability of the political process. 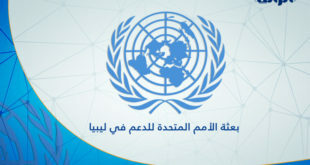 The source said that the meeting strongly supports the efforts of the United Nations support mission in #Libya, and the UN envoy Ghassan Salame. 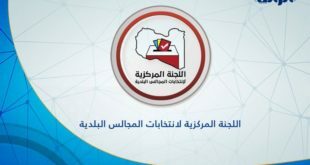 The meeting will also reaffirm the need for Libyan parties to support reconciliation, consensus and positive participation; stressing that here is no military solution to the Libyan crisis.